Every day, through our client’s products, Alpha Aromatics’ fragrances enhance the lives of millions of consumers all over the world. Each client is important to us, and part of our unspoken commitment includes building personalized relationships with each and every one of those we work with. Our extensive selection of fragrances represents the culmination of hard work and years of experience merging with the art of fragrance and science. Fragrance is a subtle but unmistakable power tool that our perfumers and evaluators harness and strategically blend with our client’s lines of personal care products, fine fragrances, private labels and much more. 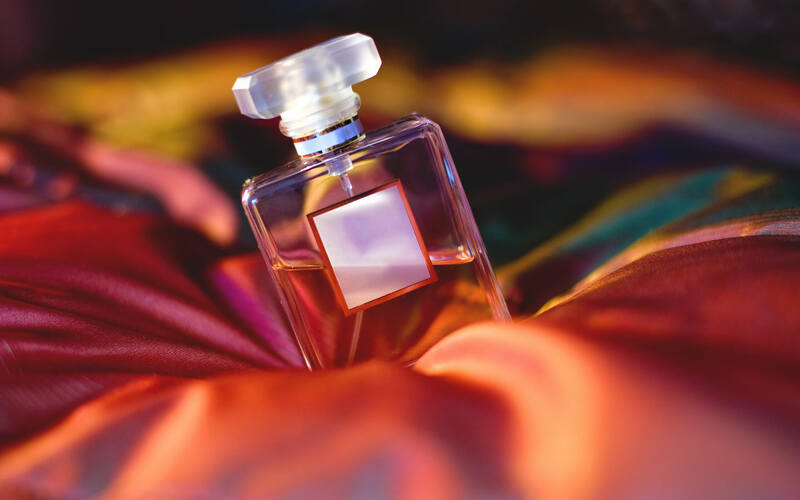 As a leading fragrance manufacturer in an industry that gleans more than $200 million per year, and in the last three years has increased 10% annually, we research the latest trends and provide the best cutting edge fragrance technologies available. This allows us to provide our clients not only with the finest fragrances in the marketplace, but with the best scent-enhanced products that exist anywhere in the world. Explore our guide to choosing the best fragrances for cosmetic and personal care products or speak with our team today! (412) 252-1012 / Int: (800) 295-5261. 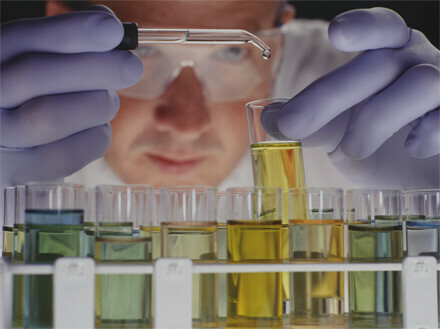 As a global manufacturer, we are dedicated to product safety, quality & assured compliance, and these three elements comprise the unspoken trinity that defines the mission of Alpha Aromatics. As a pioneer and innovative world leader in scent creation and odor neutralization, we adhere to the industry’s legislative and regulatory standards. We are a member of RIFM (The Research Institute for Fragrance Materials) and by abiding by IFRA established industry regulations (The International Fragrance Association), our fragrance ingredients are subject to the same application and use requirements established be these organizations. We have a proven track record that extends across seven decades, and continually refine our efforts to meet the many changes in compliance regulations that occur in the fragrance industry. Submit an inquiry or speak with our team today (412) 252-1012! As one the first fragrance companies to become organic certified and a member of the certifying body, Oregon Tilth, our pure, all natural certified fragrances are made expressly to satisfy a growing consumer demand for natural and organic personal care products, while meeting regulatory standards. They are designed with the finest quality essential oils, are always 100% natural and are made with the intent of leaving an environmentally-conscious legacy for future generations.Oregon Tilth is dedicated to finding a balance between people and planet through areas of certification, conservation and policy, and so are we. To us, sustainability is more than just a politically correct word. It is, rather, the driving force behind our success and yours. We provide fragrances for every retail fragrance application, and our titles alone tell the story of the extensive diversity of our offerings. 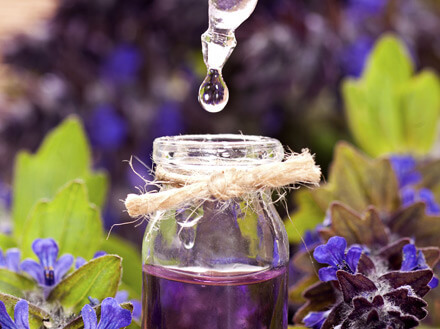 Our voluminous repertoire of fragrances has been curated from years of experience and provides a myriad of possibilities for your cosmetic and personal care lines, including bath and body products; lotions and soaps; hair and skincare; natural and organic products; body deodorants; hygiene products; spa and wellness items and cosmetics. And if you desire a specific, customized fragrance not found on our detailed list, our talented perfumery staff can create any scent you have in mind. Through our innovative and highly sophisticated tools of the trade, we are equipped to handle all of your needs with fragrances that are constantly evolving as we seek to coincide with dynamic consumer attitudes and demands. We spare no expense in utilizing cutting-edge technologies and high tech laboratories where our perfumers and chemists continuously create fragrance magic. We are known to be one of the most talented and equipped fragrance manufacturers in the industry and we prove it every day of the year. Let us prove it to you.